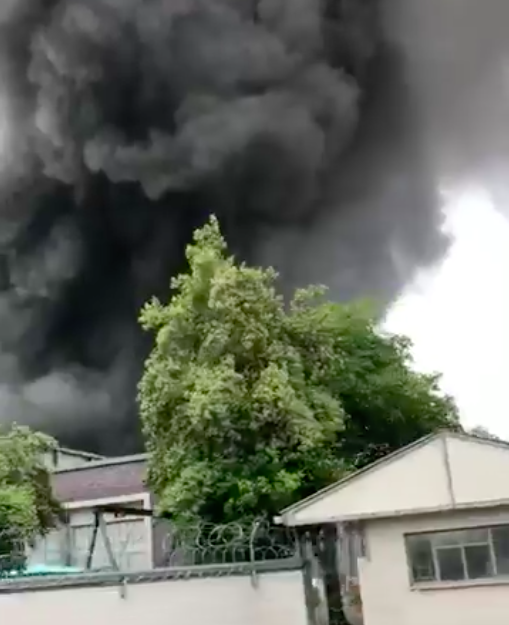 A fire erupted in a part of the KWV production facility in Paarl in the Western Cape on Tuesday morning. The cause of the fire is unknown and is being investigated by the police and we are glad no one was seriously injured. KWV CEO, Boyce Lloyd, assured Martin Bester that no brandy was damaged. “The fire is contained and we had substantial support from the Drakenstein area as well as the municipality. The fire was brought under control,” said KWV CEO, Boyce Lloyd on Jacaranda FM. The flames were distinguished before it could reach the tanks storing KWV's world-renowned brandy.